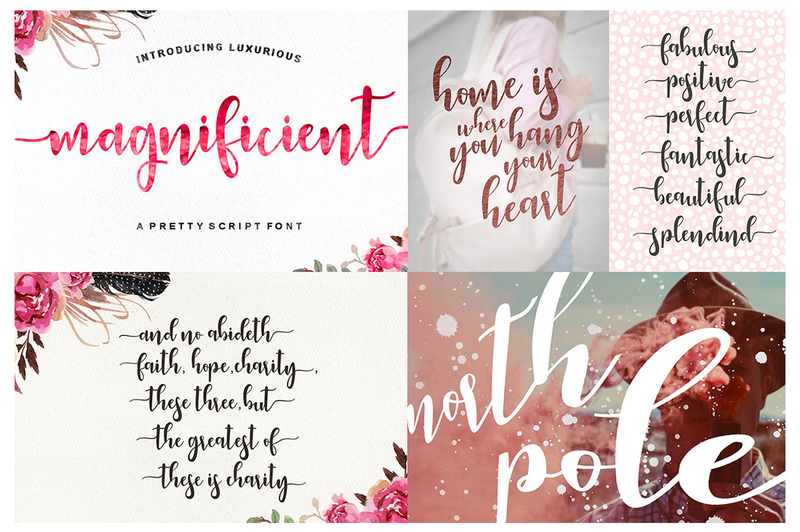 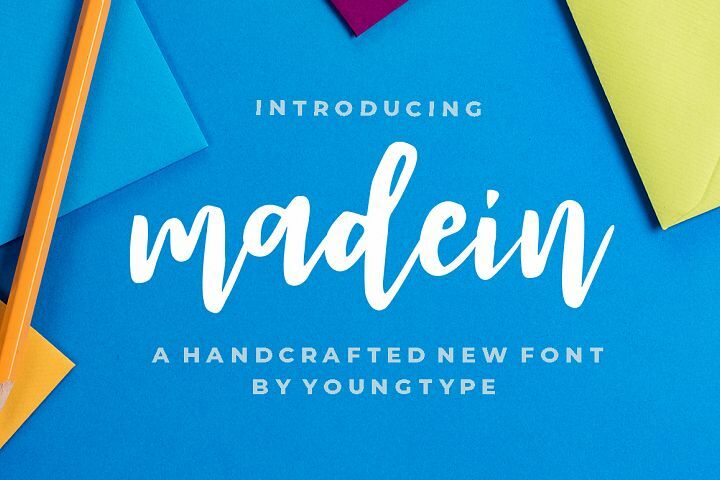 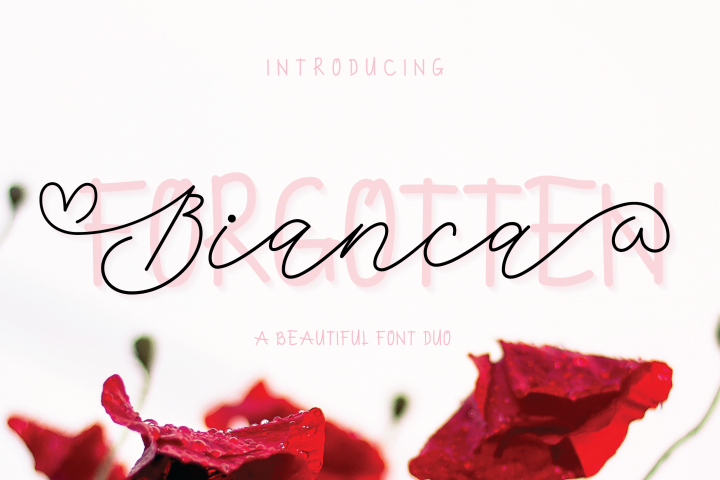 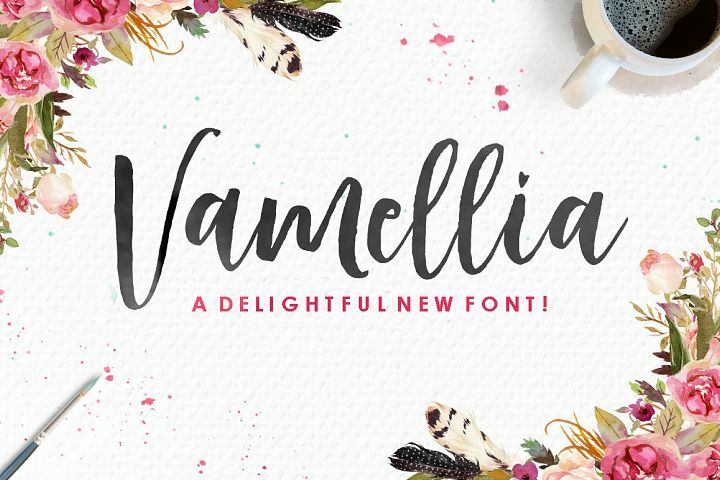 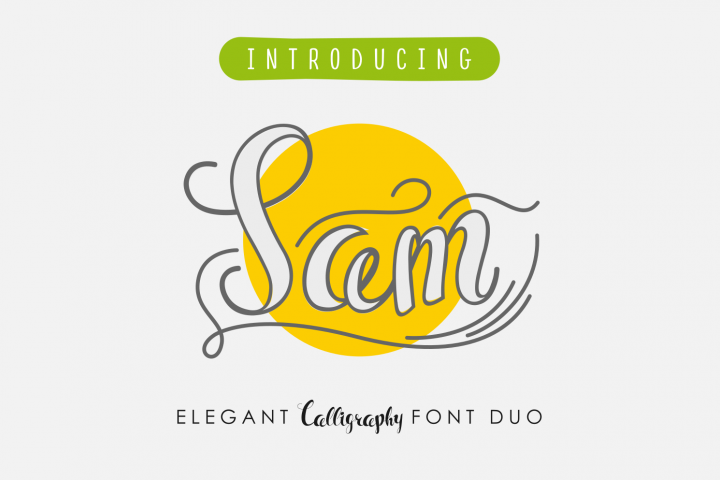 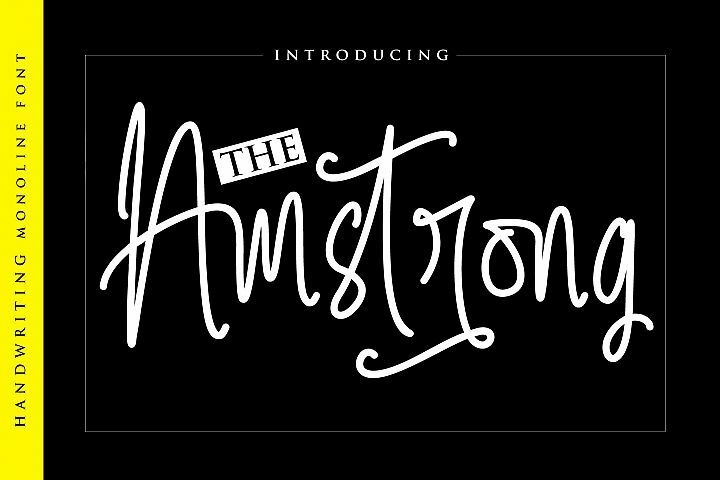 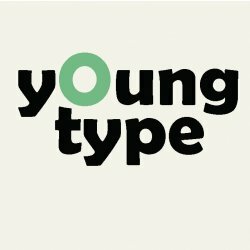 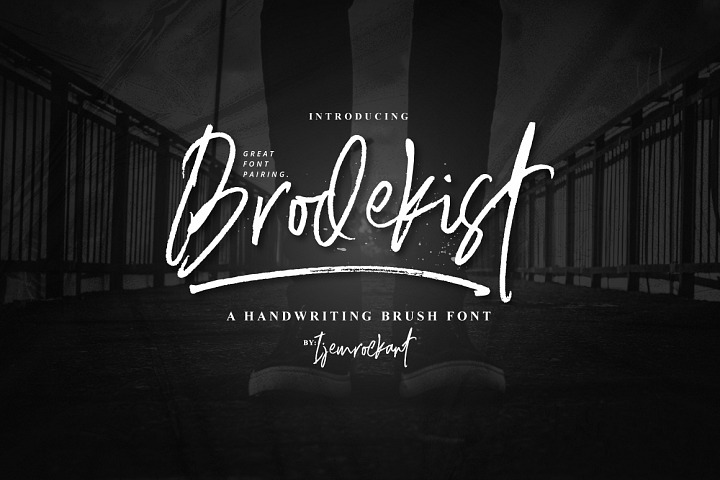 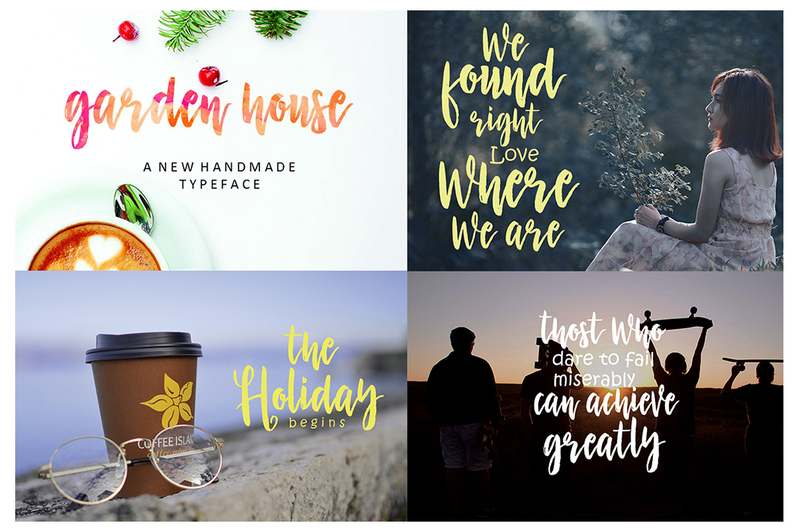 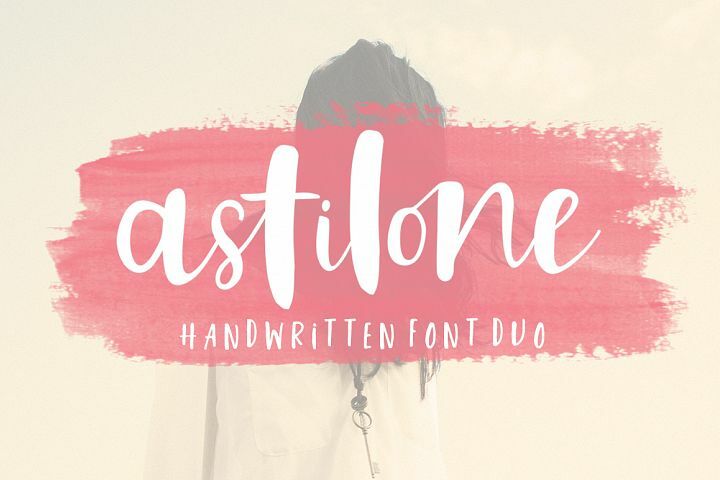 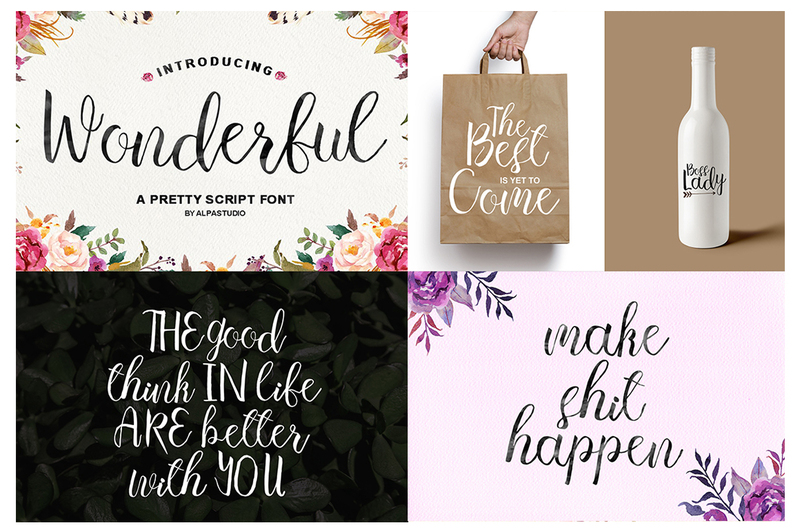 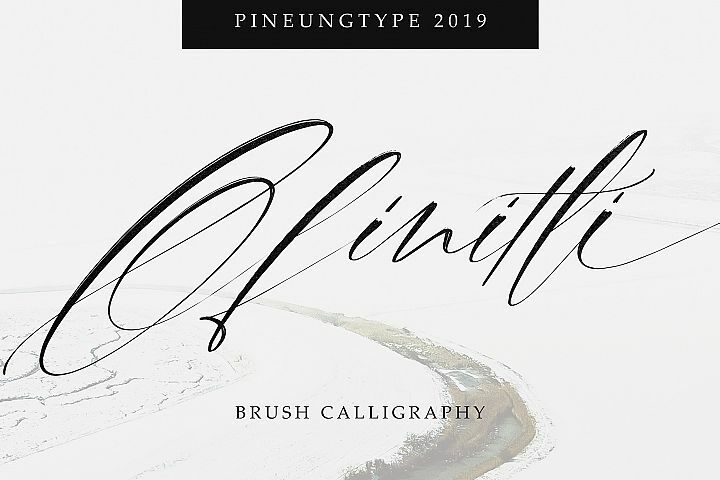 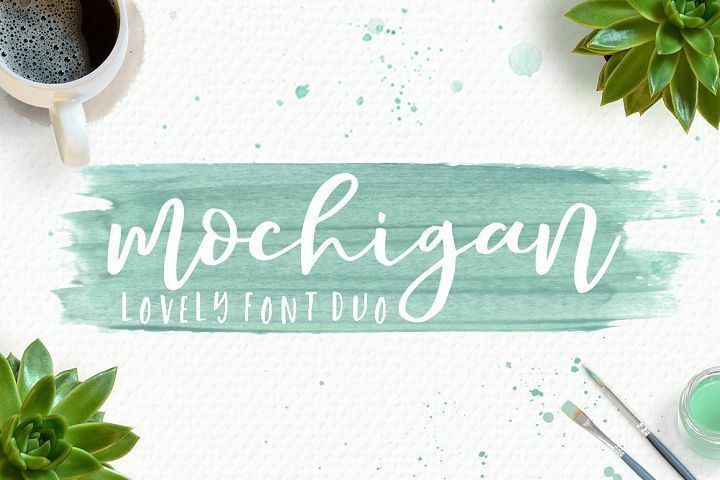 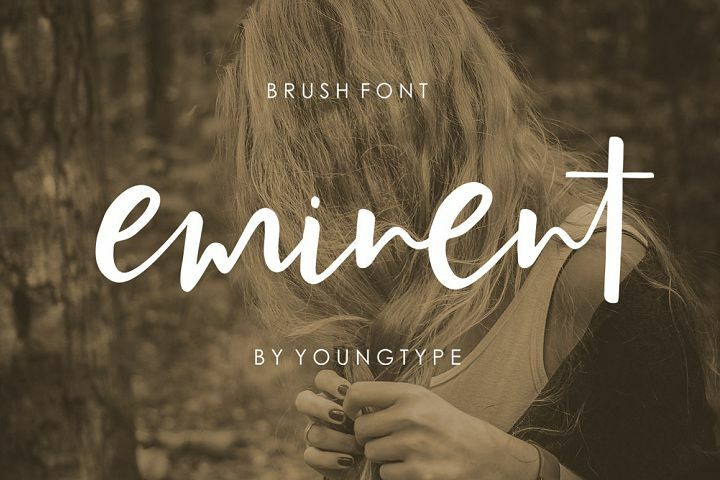 10 Wonderfully designed typefaces are here to update your font library! 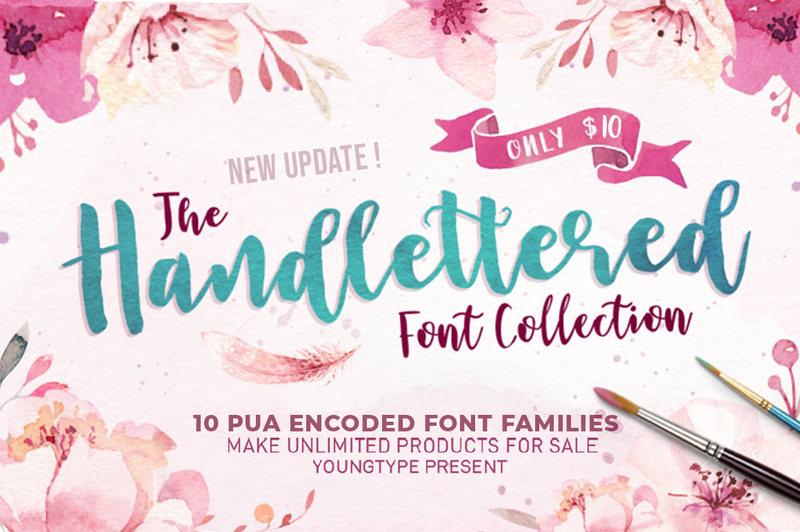 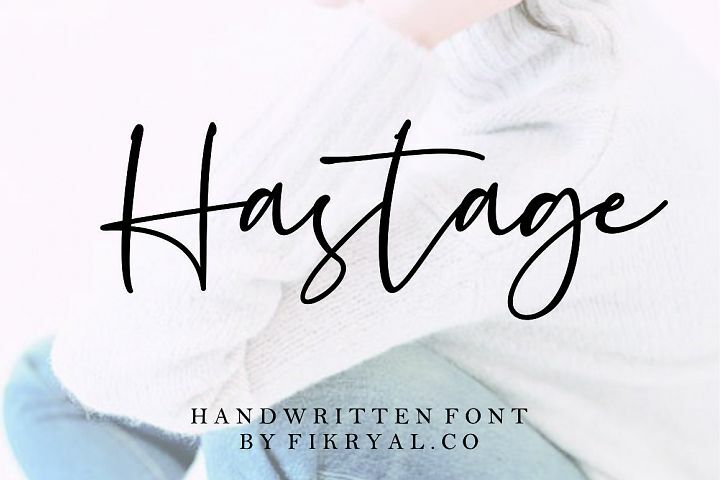 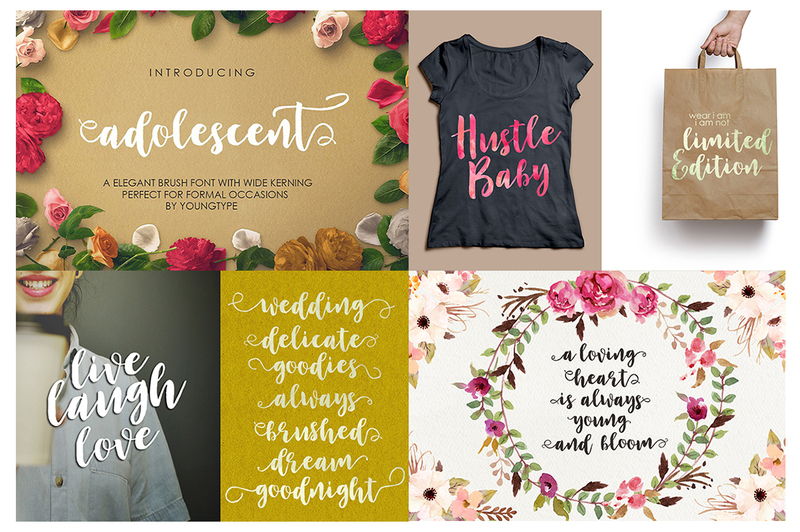 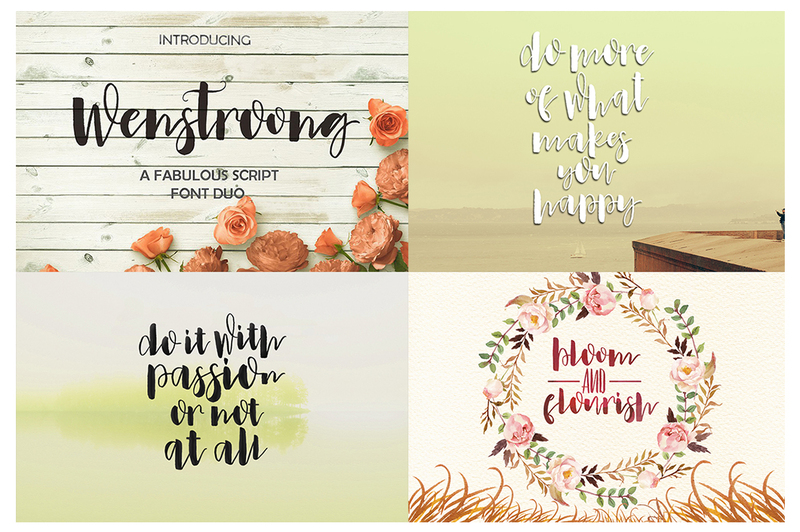 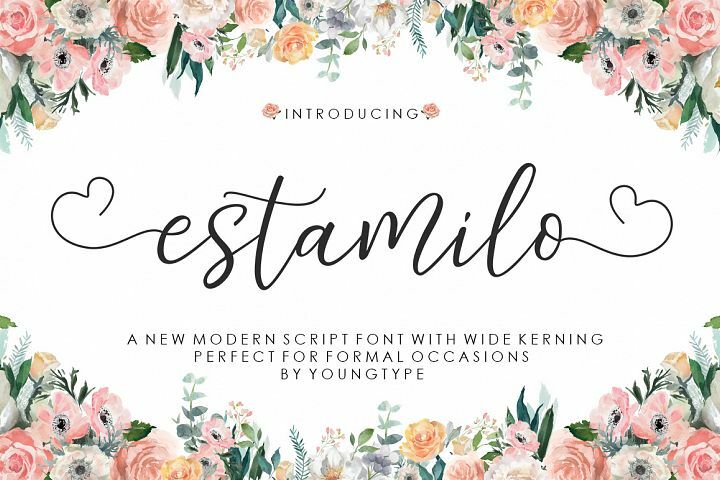 In this bundle, you will discover the classic and the modern styles combined to make the perfect letters. 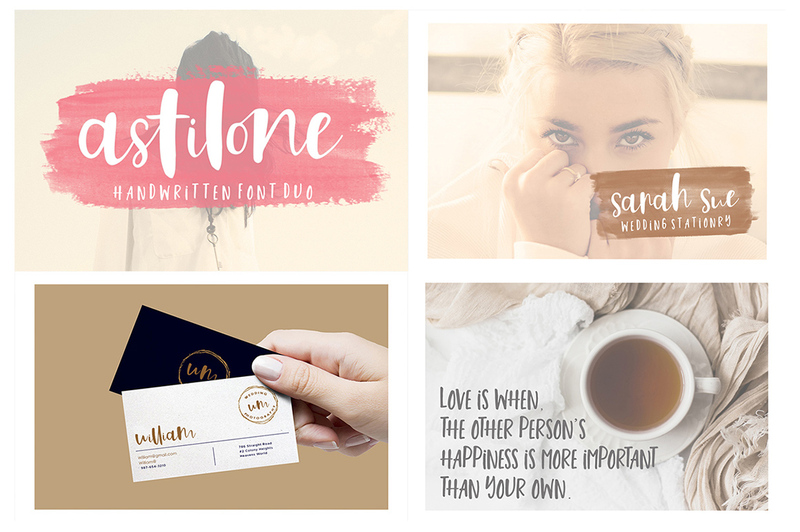 These professional resources are also sophisticated because every font has his own magic design. 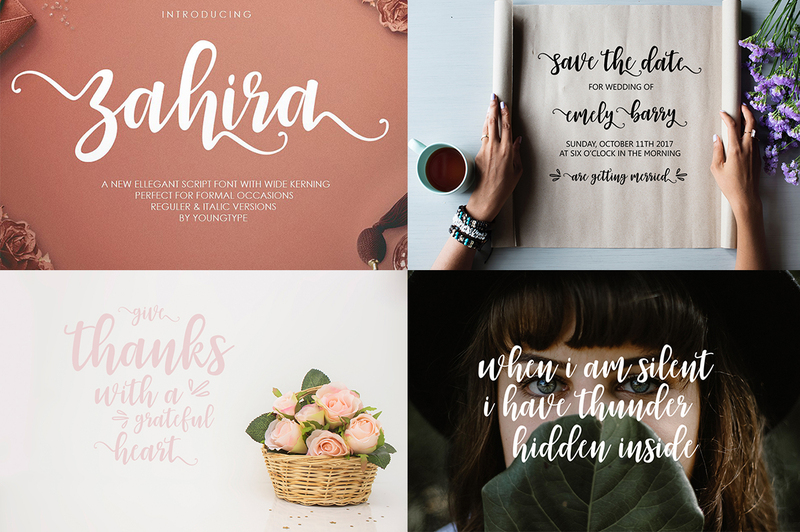 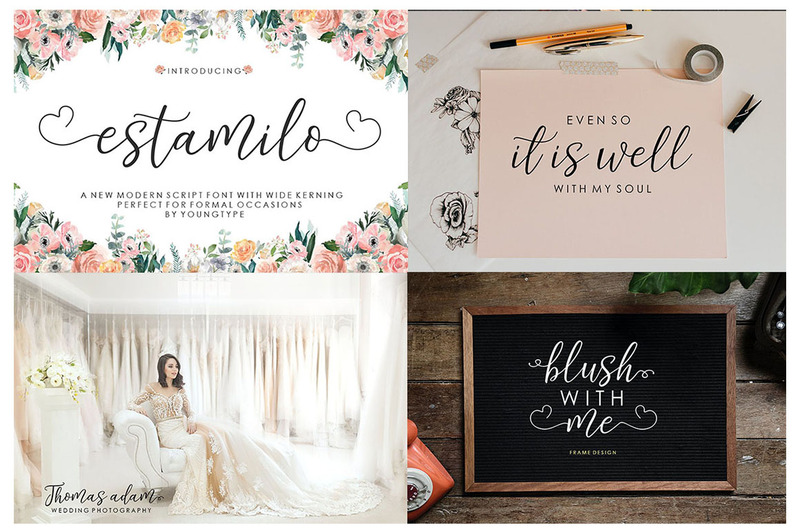 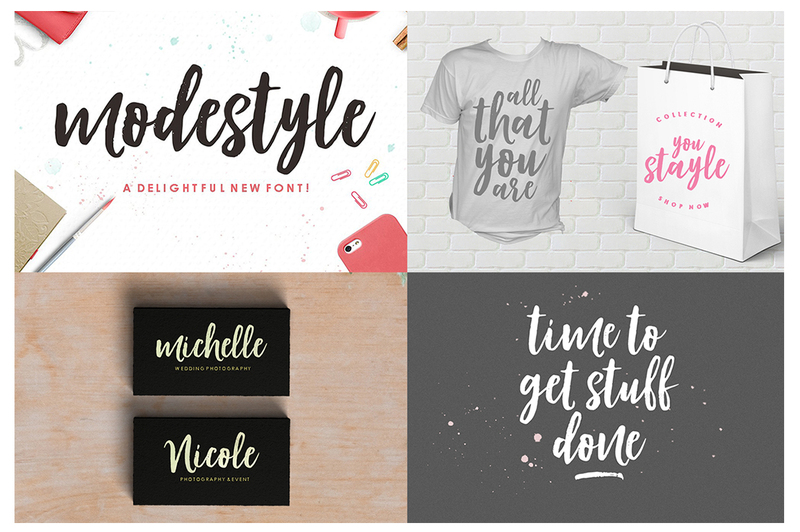 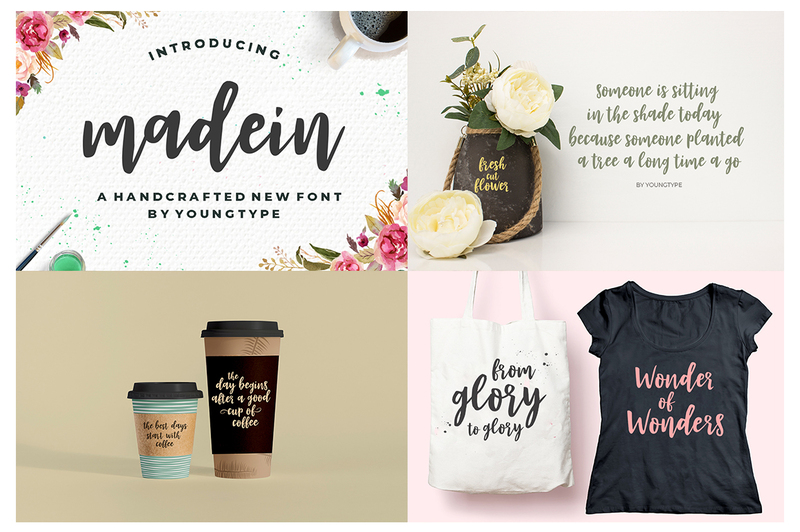 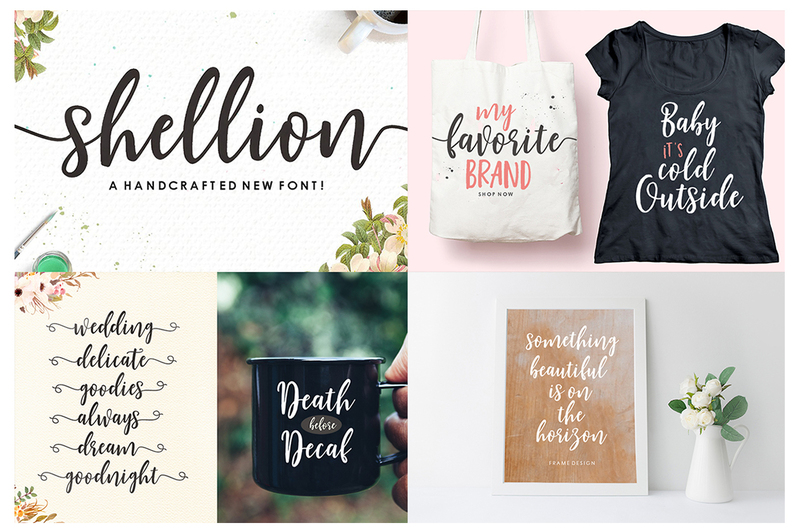 You can use them for pretty much everything like blog header, posters, wedding elements, t-shirt, apparel, cover books, business cards, greeting cards, branding, invitations and quotes and so on.